Believe it or not, I've never actually owned a non traditional advent calendar. I've always had my eye on so many beauty calendars, but either they're out of my price point, or their are too many products that I just simply wouldn't get any use out of. Outside of the typical beauty calendars, I haven't actually found too many alternatives. So you can imagine how pleased I was when the Orelia 12 Days of Christmas Calendar landed on my door step! 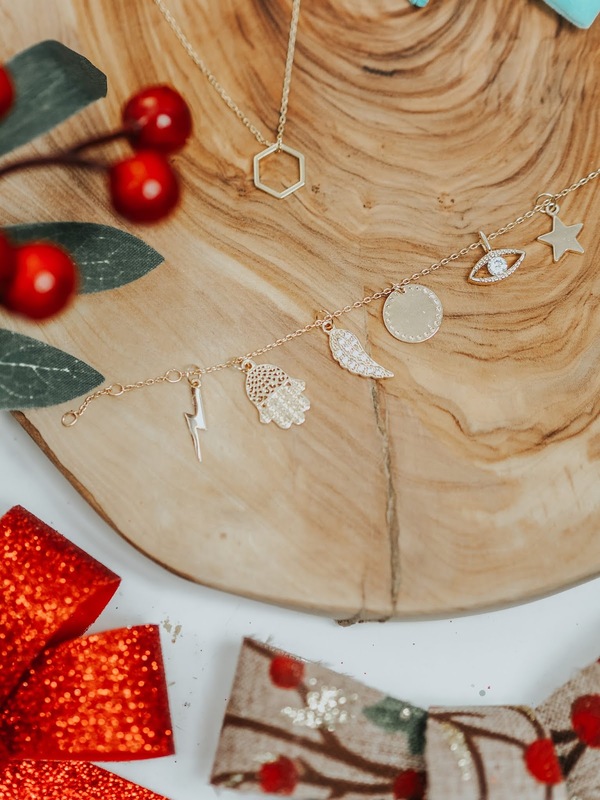 If you aren't already aware of the brand Orelia, they are a fantastic jewellery brand that use semi-precious components and beautiful charms in their pieces without breaking the bank. They're now sold worldwide and stocked in places such as Topshop and ASOS. 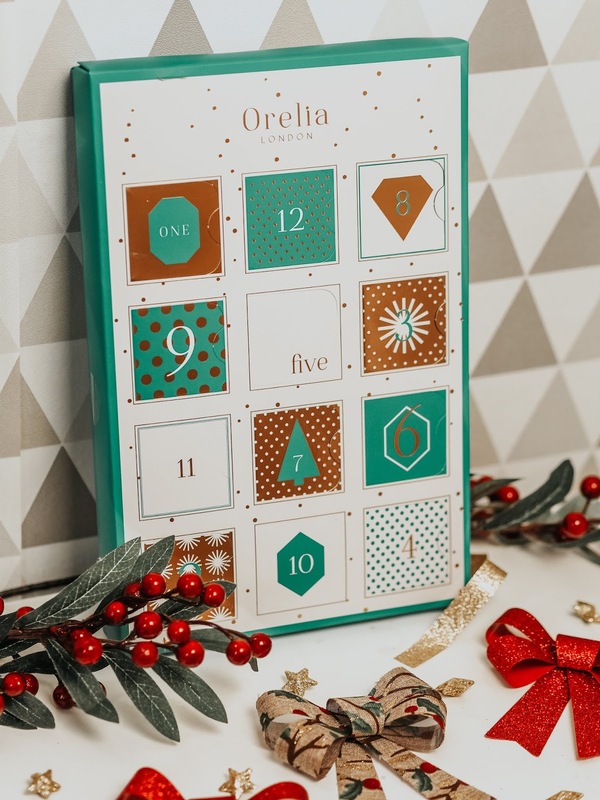 The Orelia 12 Days of Christmas Calendar retails for £60 direct from their site. I have to say, the packaging of this calendar is STUNNING, we all know I'm a sucker for rose gold! The colours work so well together, and the cutesy designs on each door really finish off the whole look perfectly! So, let's take a look and what you get inside this gorgeous calendar.. The whole focus of the calendar seems to be their gorgeous charms. On opening door number one, you're greeted with a tiny blue velour drawstring bag. Inside the bag is a gold plated Necklace. After opening more doors you'll find these cute little blue bags behind each one. 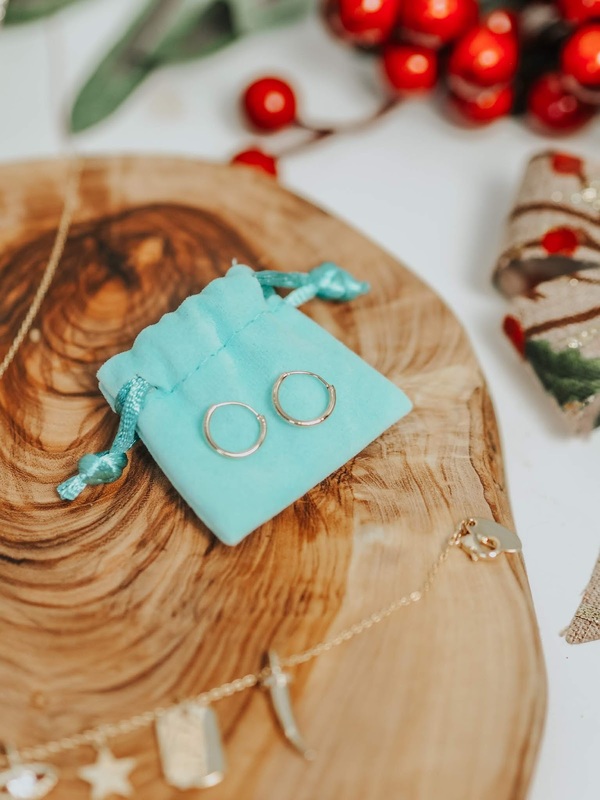 Not only do you receive a gold plated Necklace, but you'll also come across a pair of Micro Hoop Earrings and a gold plated bracelet chain. Behind the remaining nine doors you'll find some gorgeous dainty charms. Each charm is made to fit all three jewellery pieces, making all three pieces full customisable. Personally, I think this is such fantastic and unique idea as you can change up three basic jewellery pieces to coordinate with any outfit and switch them up accordingly. I really appreciate that the charms aren't too big or flashy looking, and are actually quite simplistic and pretty. Some charms such as the eye, and wing are a little bit more glitzy, so would be great to add a little something extra to a rather plane outfit. But all are very wearable for an everyday basis, which is more what I look for in terms of jewellery pieces. 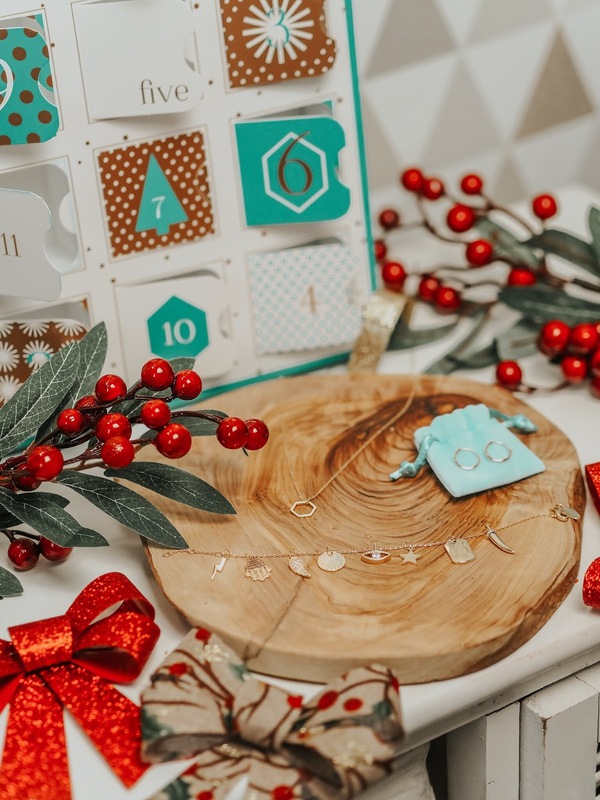 Overall, I think this is fantastic idea for an advent calendar, and isn't too badly priced for great quality jewellery pieces. I can see this is the kind of gift being perfect for someone like my mum as little pre Christmas treat! If I'm going to be picky, the only small complaint I have to make, is that I would have liked to have received a ring behind one of the doors as rings are something I wear the most. But, I totally get the concept of this calendar, and that a ring would be hard to incorporate into the whole charms idea. 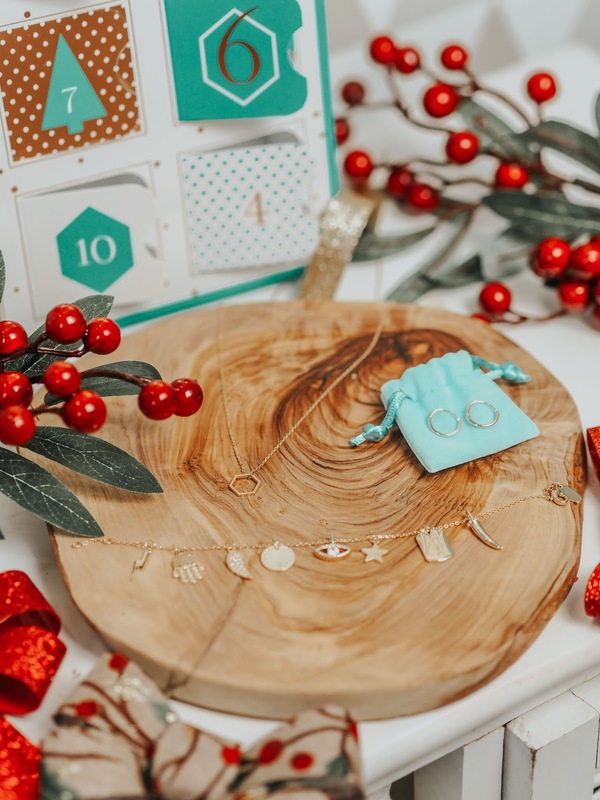 I'd actually love to see an alternative version of this calendar with more glitzy and glam pieces for those who like the bolder, and more colourful jewellery pieces! You can purchase the Orelia 12 Days of Christmas Calendar here. What do you think of the pieces in this calendar? This is so beautiful, such a good calendar to open, I love it! So many beautiful pieces! This looks awesome. 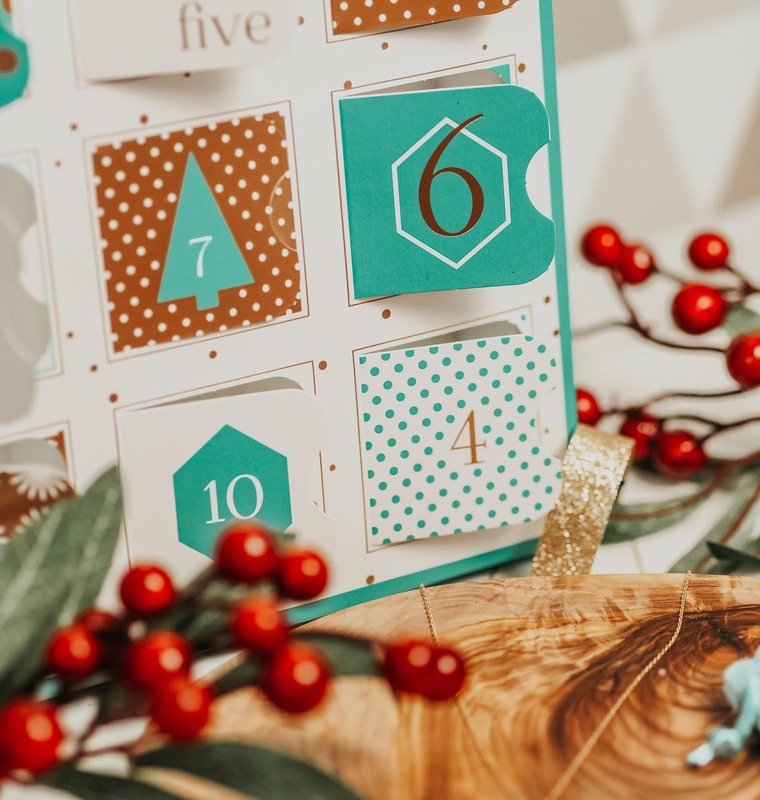 The best advent calendars I’ve seen are either chocolate ones or beauty ones but I can definitely agree that the beauty advent calendars can be a bit pricey at times! I love how simple yet festive the Advent calendar looks! And I love that you can mix and match the charms depending on the event you have for the day. I have to say I really love the necklace with the hexagon on it - so simplistic but also aesthetic at the same time! Loving the look of this calendar! The design is on point and i love the colors! I love Orelia, the jewelry is always so cute! Such a beautiful advent calendar! I love the idea of jewellery instead of chocolate or beauty products. Wow, these look lovely! I really want to get a non-traditional advent calendar, though I'm not sure which one. I love the mint green and rose gold combo on this one! That calendar is honestly so beautiful! I love everything you get in it too! What a great alternative advent calendar! The charms are stunning, and how great that you can customise each piece with them. I bet it is worth more than the £60 price tag. Thanks for sharing...I will be looking into their jewellery. Ohh wow! I love the idea of this advent calendar! I love the non-traditional advent calendar. Also mint green and rose gold combo is perfect. Everything is perfect here, I love how you can make your own combination. This is a lovely post. Beautiful photos and layout. I have never heard of these before but it looks like so much fun and it's so cute! oh i love this, such a unique calender! Ohhh I love this. All of the jewellery looks so pretty too. 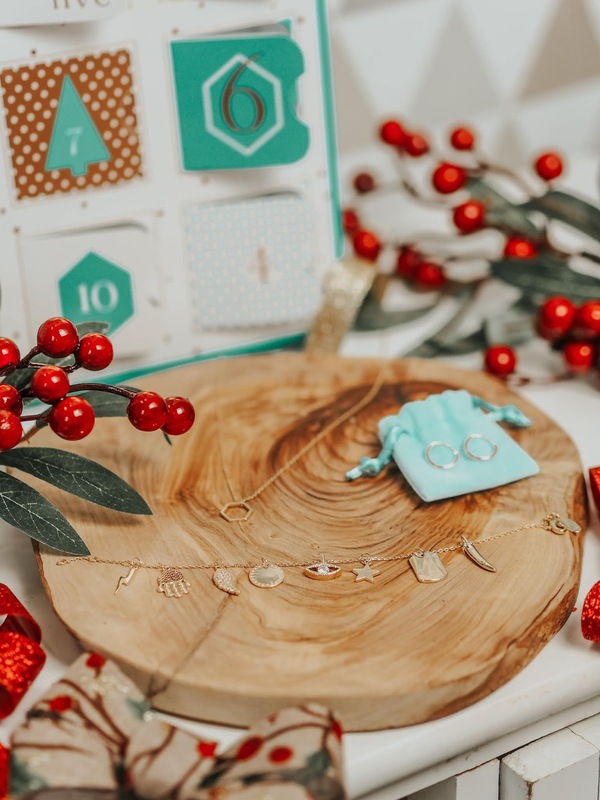 This is such a lovely gift idea, and the pieces look so pretty! I've never seen a calendar that contains jewellery - fab idea! 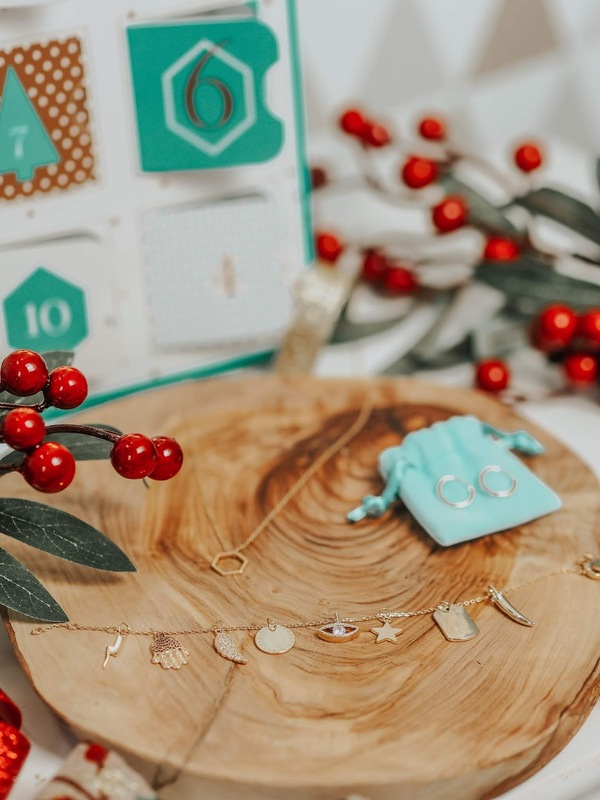 What a good idea of a jewellery advent box, so cute! You get some stunning items from that calendar, it's amazing. I do however prefer the more traditional advent ones though, such as a chocolate, etc. But not a bad gift for a special loved one.